Simulink, developed by Math Works, is a graphical programming environment for modeling, simulating and analyzing multidomain dynamic systems. Its primary interface is a graphical block diagramming tool and a customizable set of block libraries. 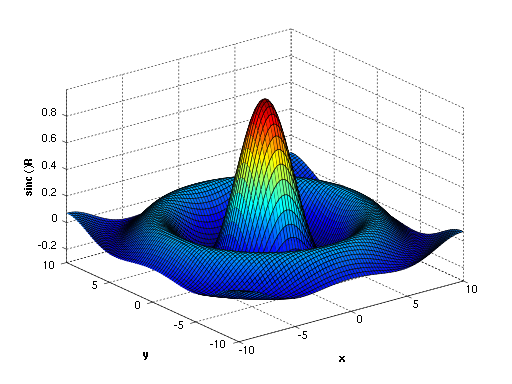 It offers tight integration with the rest of the MATLAB environment and can either drive MATLAB or be scripted from it. Simulink is widely used in automatic control and digital signal processing for multi domain simulation and ModelBased Design. Detail of each window used, operators used and plotting of Equations. and Simulink, make Graphical user interface environment using programming or GUIDE tool. E2MATRIX Provide 6 Weeks Months Industrial Training to those who want to learn software languages and methodology. We have all types of training programs.